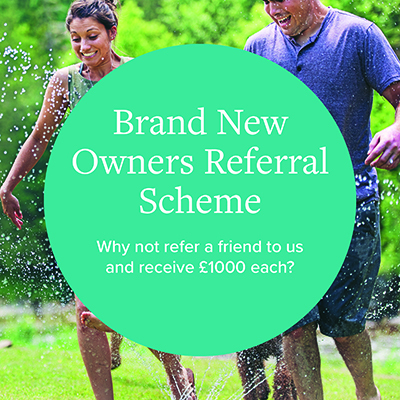 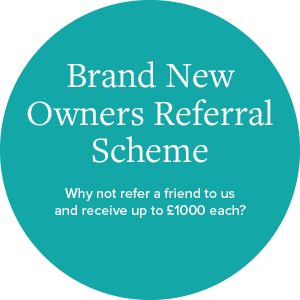 Receive a minimum of £1500 when you part exchange with us! 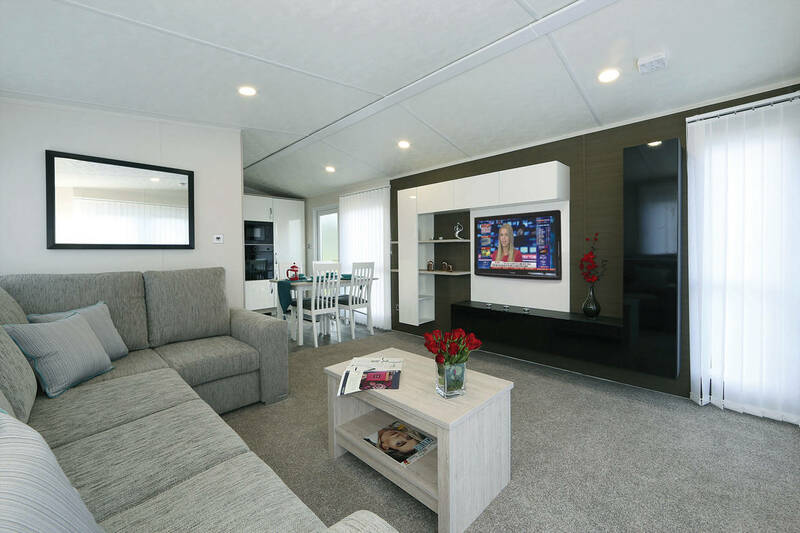 It’s easy to see why Hall More Caravan Park is so popular and why holiday home ownership provides a fantastic opportunity to enrich your lifestyle and that of your family and friends. 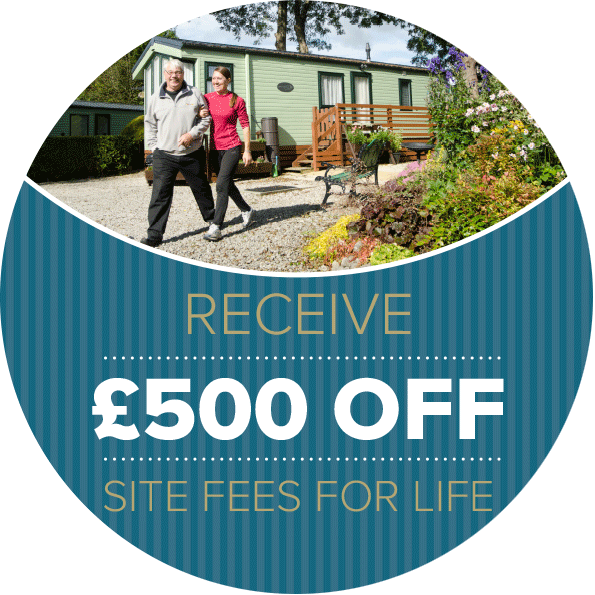 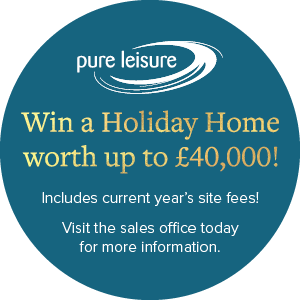 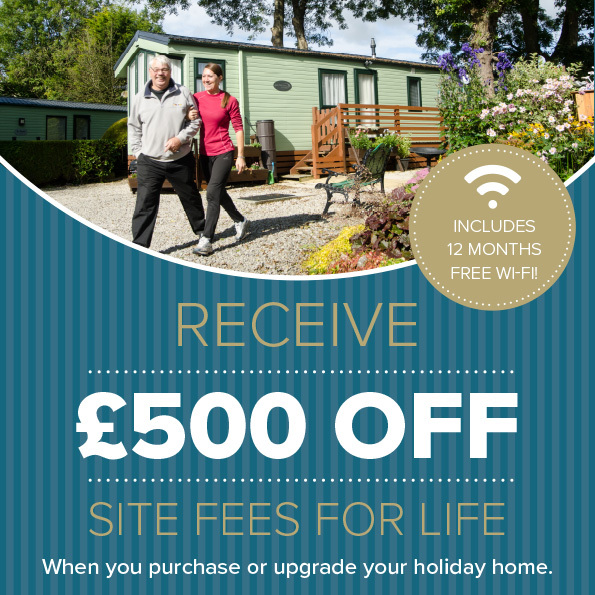 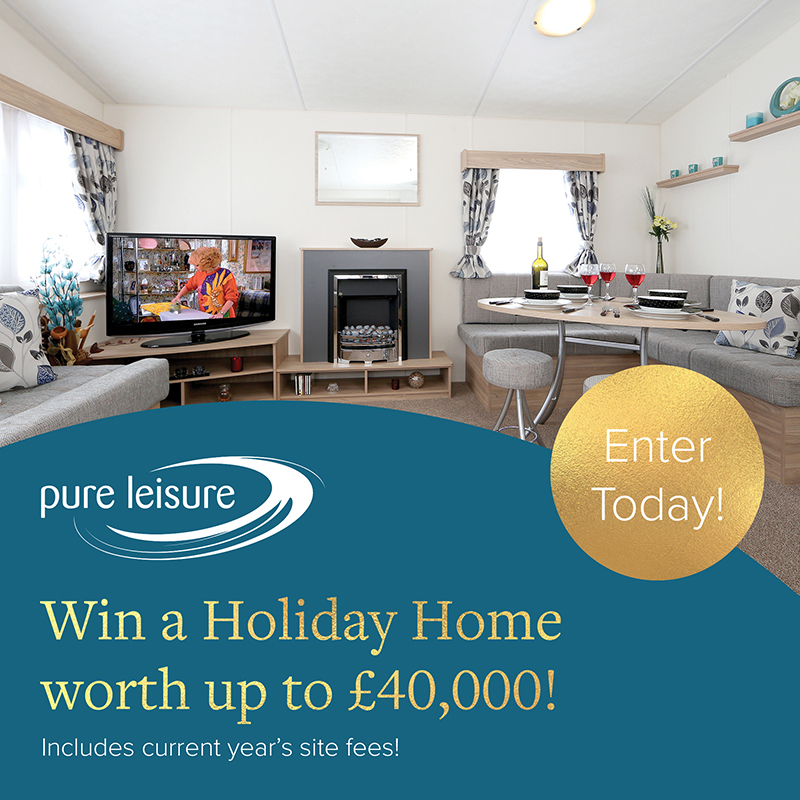 If you would like to enjoy a lifetime of holidays then purchase your very own holiday home with us. 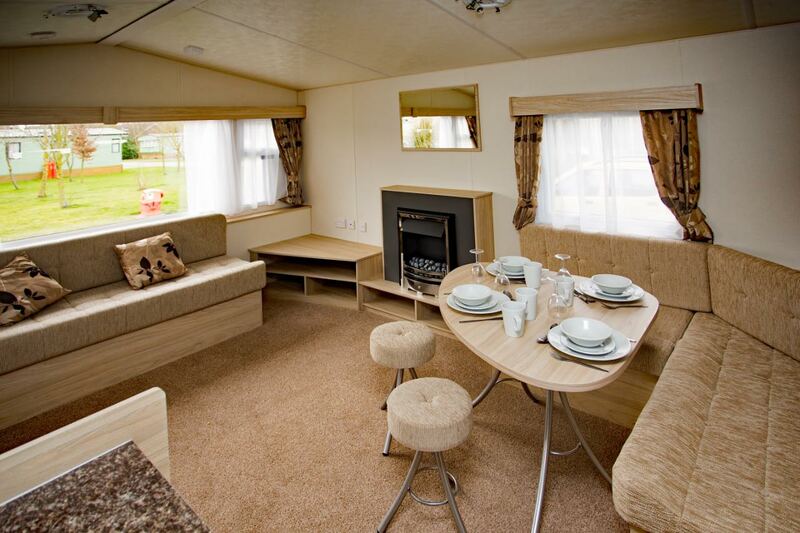 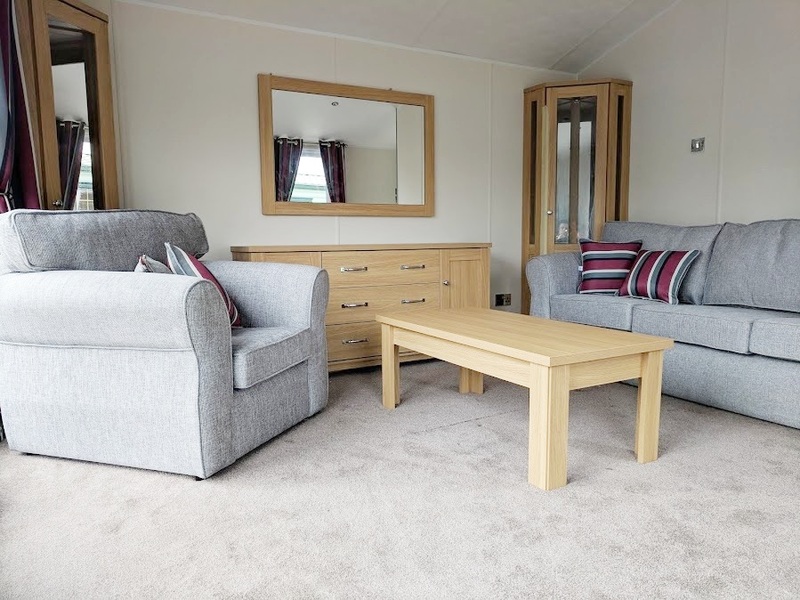 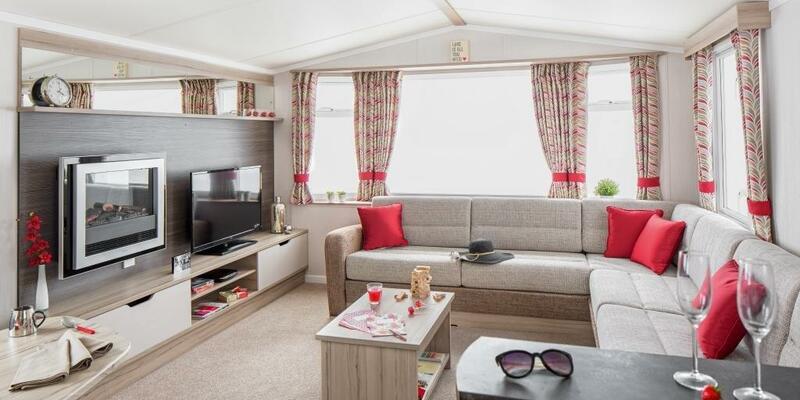 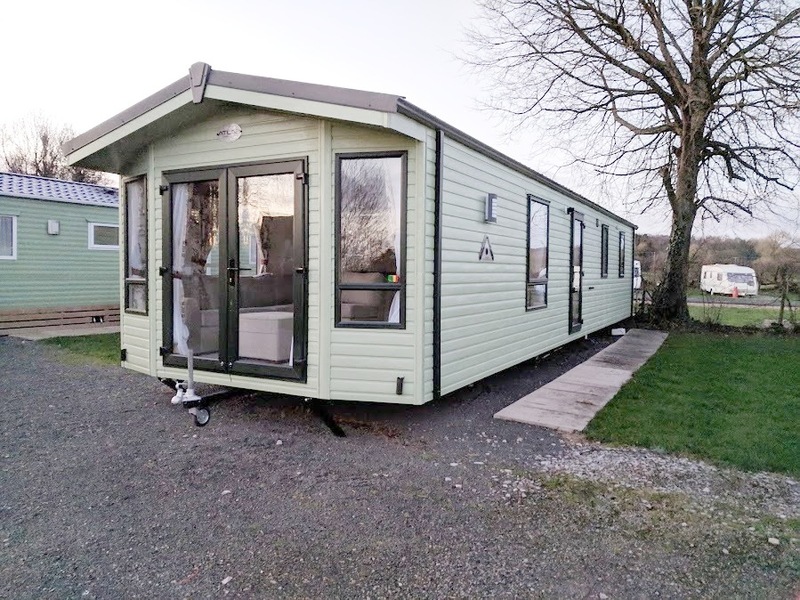 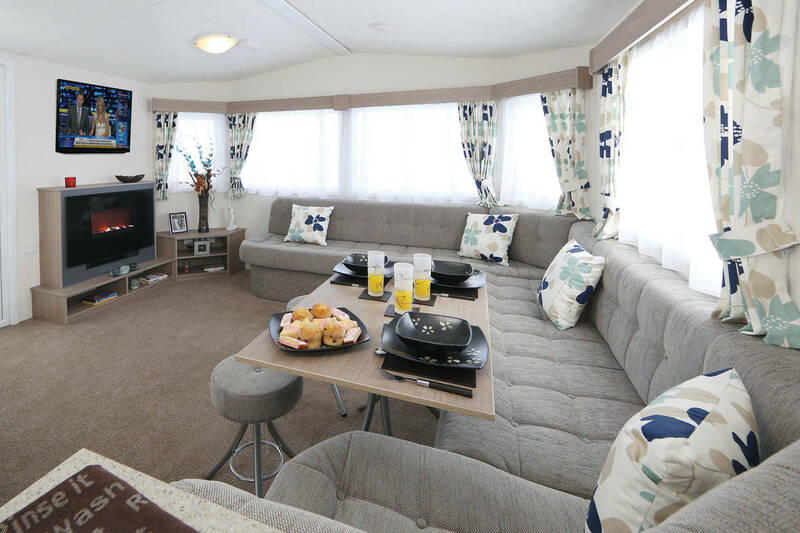 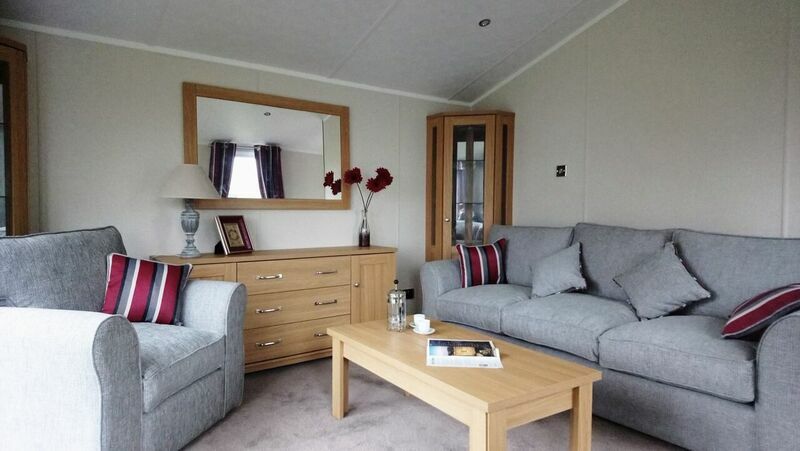 We have a range of both new and previously owned static caravans that are available to purchase and with a 48 week season you are able to enjoy your holiday home as often as you like throughout most of the year. 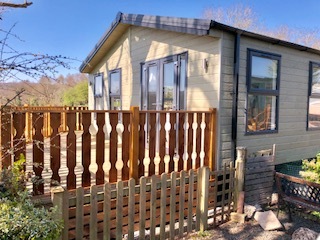 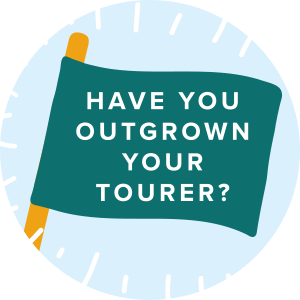 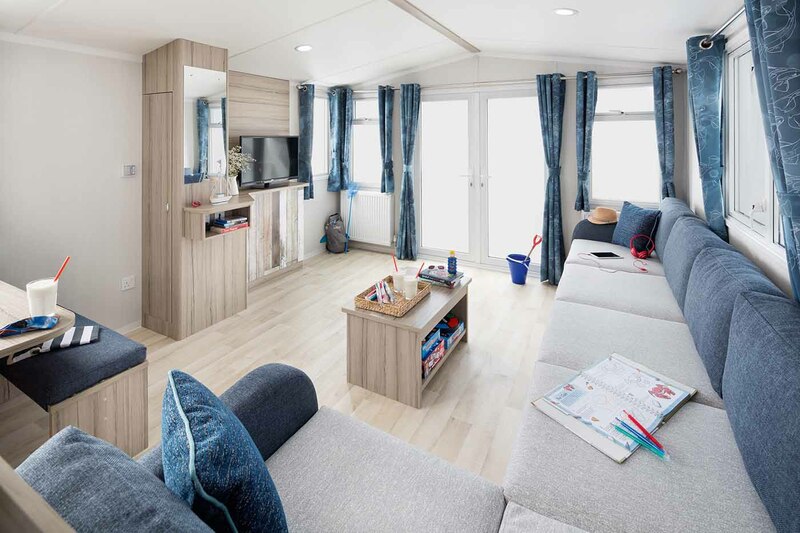 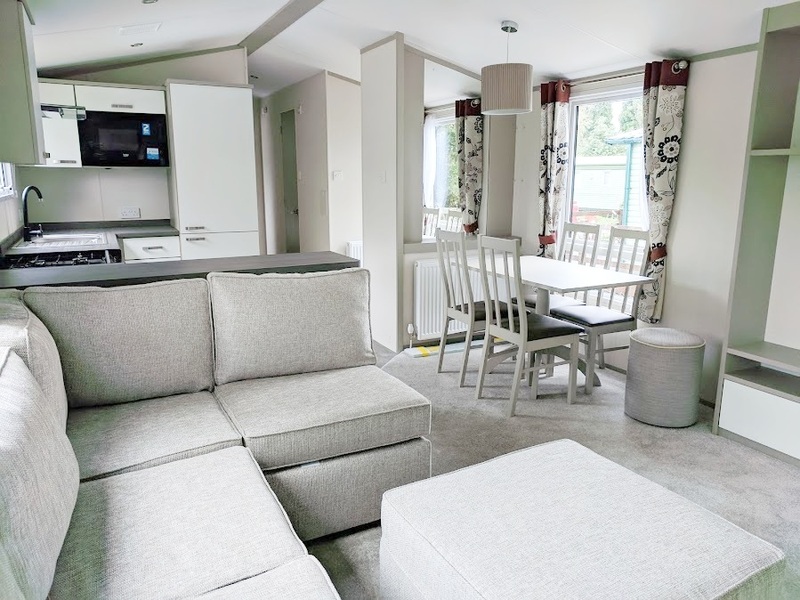 We have previously owned caravans starting from as little as £14,995 and new caravans from £24,995 making holiday home ownership very affordable. 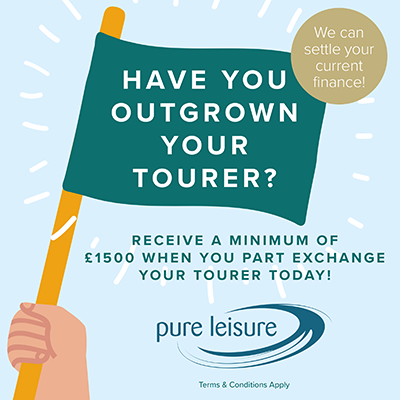 Part exchange and finance options are also available.